I'm sure that you've all experienced that feeling of obsession when you have run into something truly wonderful. 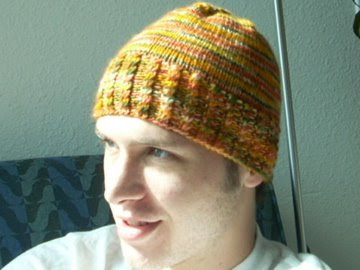 For me this wonderful thing was a combination of Malabrigo merino worsted and the Kiwi Hat. 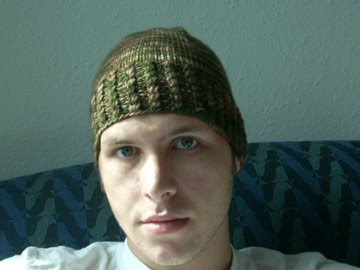 (Sorry non-Ravelry readers, I couldn't find a link outside of ravelry to the pattern). The yarn speaks for itself - anyone who has ever knit with it knows what I'm talking about. It surprises me that it has taken this long for me to jump on the bandwagon, but I'm sure glad I did (although my checking account begs to differ). I like the simplicity of this hat pattern because it allows the eyes to focus more on the beautiful colors of the yarn rather than the intricate stitches. 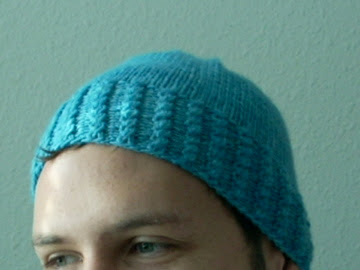 I have now knit four of these hats, but sadly only two are going to remain in my possession. The first one I knit, the orange one, is a birthday present for my brother, who incidentally turned 20 today (note to self: put hat in box and bring to post office). You may recall me saying that I didn't mind parting with that first hat because I don't like the color orange, but as fate would have it, I have fallen in love with said hat and don't want to see it go. I think it might be my favorite of the four I made! It turned out a bit small. The first one fit so perfectly that I just held this one up to it until I thought the stockinette section was about the same length before starting the decreasing. It turns out I was wrong. Now, I do have about half a skein of this yarn left, so I could theoretically rip out the decreases and add a bit more length to it, but I don't know if I'm going to. I may just send the hat home for it to find a new owner. I also know for a fact that I was stressed out whilst knitting on this one, so it is tighter than the first as well. I learned my lesson from knitting the second and actually counted the rows I did in plain stockinette before decreasing at the top. 29 is the magic number. I made sure to keep my tension relaxed as well and I came out with two perfectly fitting hats. Yep, I have mastered this pattern. These hats are in Dusty Olive and Seleccion Privada "R", respectively. I have a skein of Tortuga and one of Emerald that I got intending to make even more Kiwis, but somehow the magic has worn off. 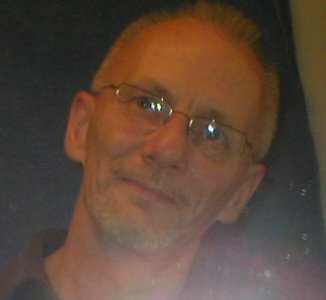 I am now in search of something new. Wish me luck. something new eh? I don't know, how bout a lace shawl? 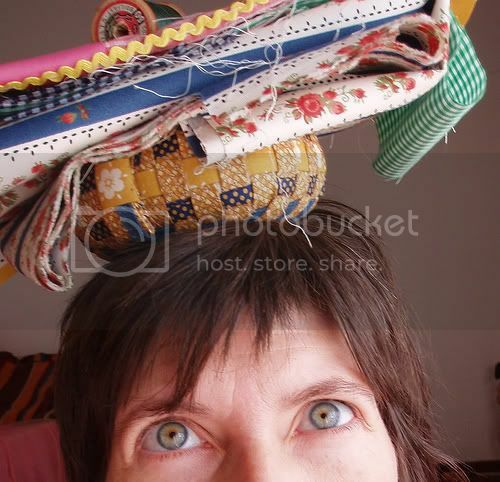 DAMN...you HAVE been hat crazy! They look great though! What are you going to do with all the leftovers? Yes, I agree - that last one is definitely your color...way? (The colors look great on you.) I'm sure your brother will love the one you made for him as well. Your hats look awesome! I'm with knitwick, that last one looks really nice on you. I've really enjoyed turning single skeins of Malabrigo into cowls or short scarves. Yarn that soft deserves to be around your neck, that's what I think!